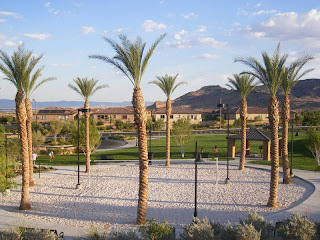 The Summerlin Paseos Village in Las Vegas NV is comprised of 375 acres and is located in the Summerlin West Community Association. It is one of the neighborhoods of single family homes in the Summerlin master planned community that has terrific views of the nearby Spring Mountain range. 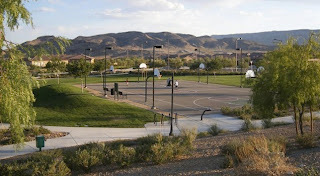 The Paseos village offers its residents a variety of neighborhoods and houses from which to live. One can select from a variety of subdivisions which include starter homes for first time buyers or a larger home plan that is more suitable for a family. 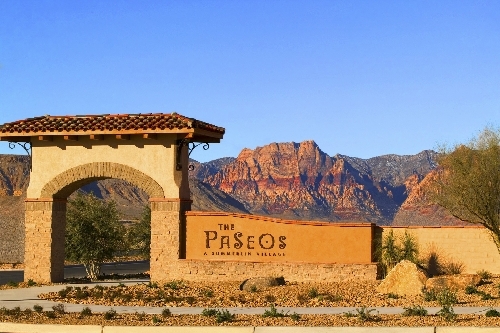 The Paseos Village also has custom, luxury homes from which to choose. 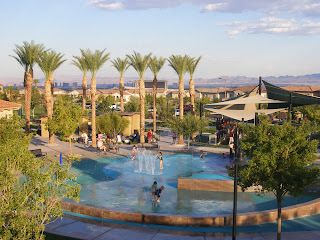 It is little wonder why Summerlin real estate is considered one of the most enjoyable locations to own a Las Vegas home.